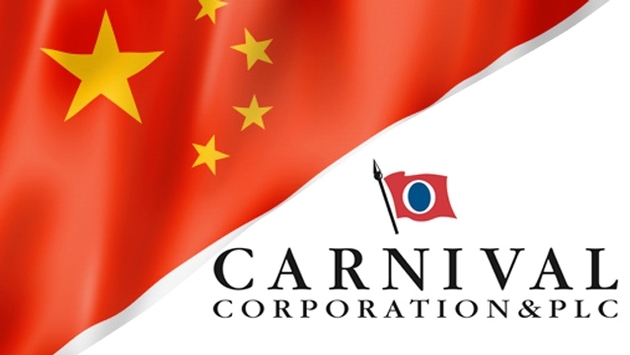 Carnival Corporation & plc announced Wednesday that it has formed a joint venture in China with the intention of launching the world's first multi-ship domestic Chinese cruise brand. With the Chinese cruise market expected to become the world's largest in the coming years, Carnival is partnering with China's largest shipbuilder, China State Shipbuilding Corporation (CSSC) and China Investment Corporation (CIC) in an effort to speed up industry growth in the region. Carnival and CSSC plan to purchase and operate cruise ships as part of a multi-ship fleet for a Chinese brand sailing domestically. In addition to new ships, the pair could potentially purchase existing ships to homeport in China. Meanwhile, CIC, boasting $740 billion in assets, will provide significant funding for the joint venture. 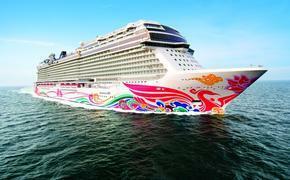 Carnival's global chief operations officer Alan Buckelew, who moved to Shanghai in September of 2014, called the joint venture "a significant step forward for the cruise industry in China and a tremendous opportunity for us to work together with CSSC and CIC to grow awareness, interest and demand for cruise vacations amongst domestic Chinese travelers." "Cruising is a relatively new vacation experience in China, and we believe this collaborative approach with our partners is critical to not only developing the country's domestic cruise business, but also supporting China's goal to become one of the world's leading cruise markets in coming years," Buckelew added in a statement. Buckelew was joined by Carnival CEO Arnold Donald during Wednesday's signing ceremony in London that formalized the joint venture agreement. British Prime Minister David Cameron and Chinese President Xi Jinping were also on hand. Wednesday's announcement comes one week after Carnival announced that it will be expanding its presence in China with the addition of two more brands by 2017.